Bristol Rovers goalkeeper Jack Bonham made fine low saves to keep out shots from Marcus Browne and James Henry. 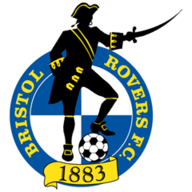 Highlights of the Sky Bet League One match between Bristol Rovers and Oxford United. 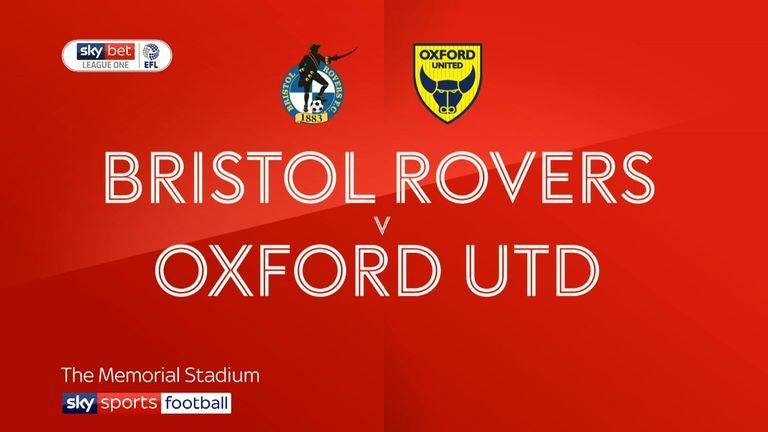 Both sides struck the woodwork as Bristol Rovers and Oxford fought out a goalless League One draw at the Memorial Stadium. 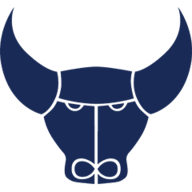 Oxford defender Curtis Nelson nodded against the foot of a post from a 40th-minute free-kick, while Rovers striker Tom Nichols saw a 62nd-minute header bounce back off the crossbar. The home side only came to life in the second half after manager Darrell Clarke sent on substitutes Kyle Bennett and Sam Matthews. Oxford deserved to be ahead at the interval. Shandon Baptiste had a shot cleared off the line by Tom Lockyer before being substituted with a shoulder injury after 41 minutes. Rovers keeper Jack Bonham made fine low saves to keep out shots from Marcus Browne and James Henry. But Clarke's men were much more of a threat after the break, with Nichols, Ed Upson and the lively Bennett going close to snatching a winner. In the end a draw was a fair outcome for two teams battling to improve on poor starts to the campaign.